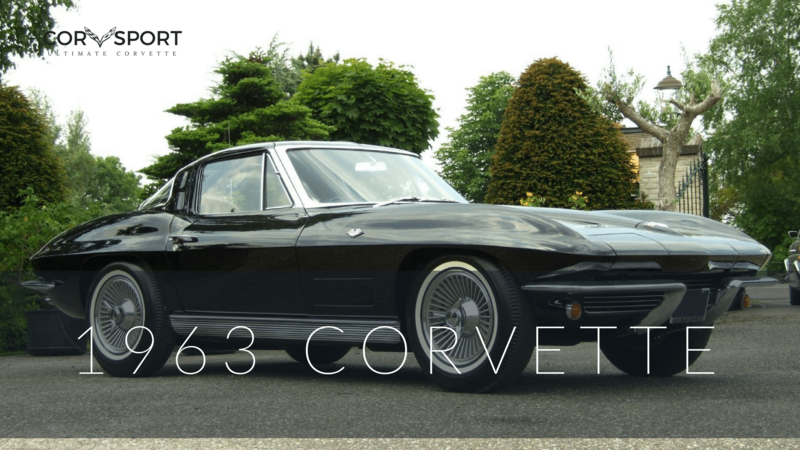 A custom made car cover for all 1968-1982 C3 Corvettes. 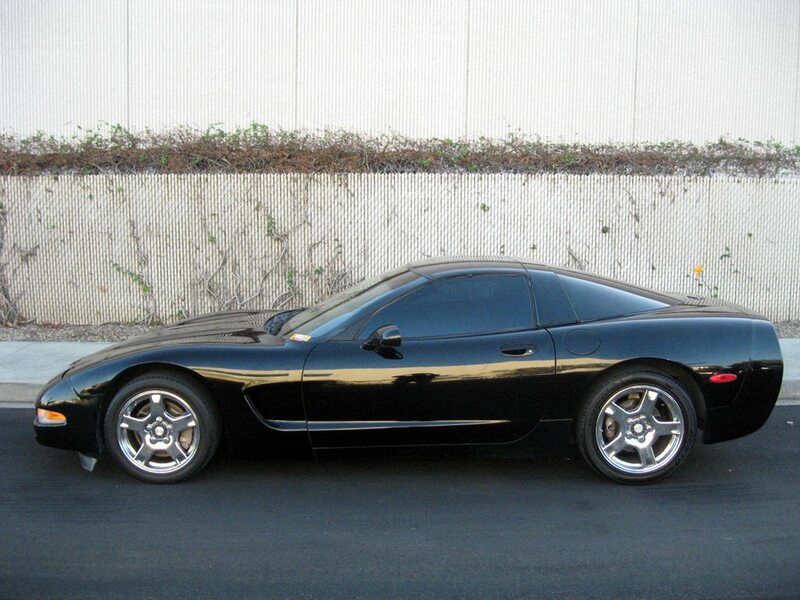 The 5-layer Ultrashield car cover made by CarsCover is fleece lined to protect your C3 Corvette’s exterior. 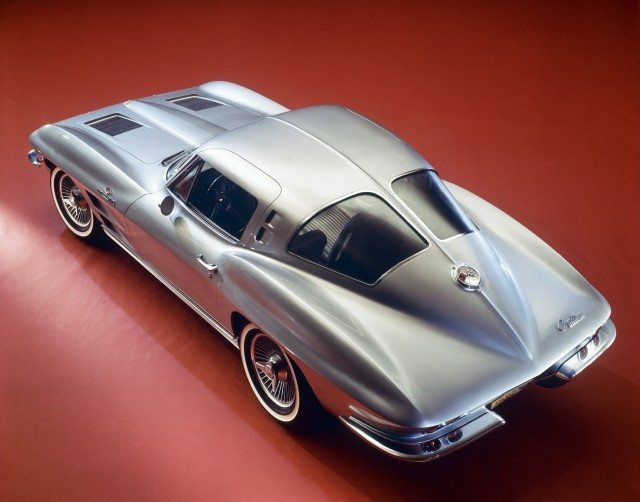 Made only for 1968-1982 C3 Corvettes. 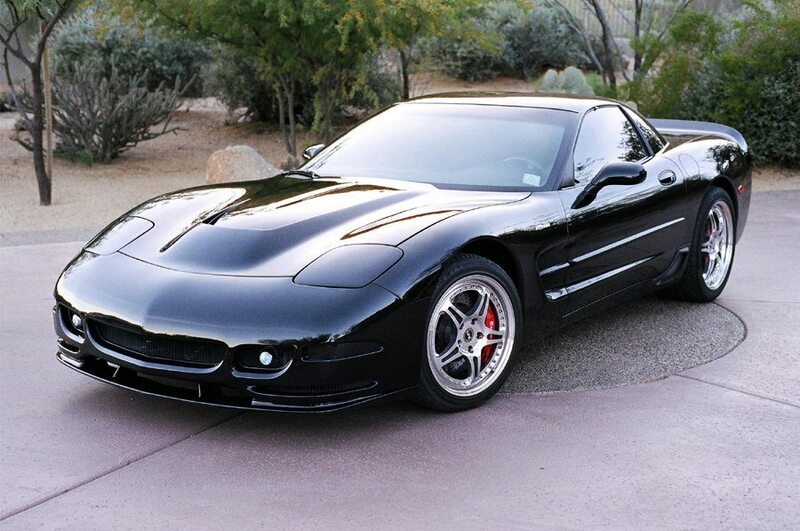 Doesn’t fit with other Corvette models. 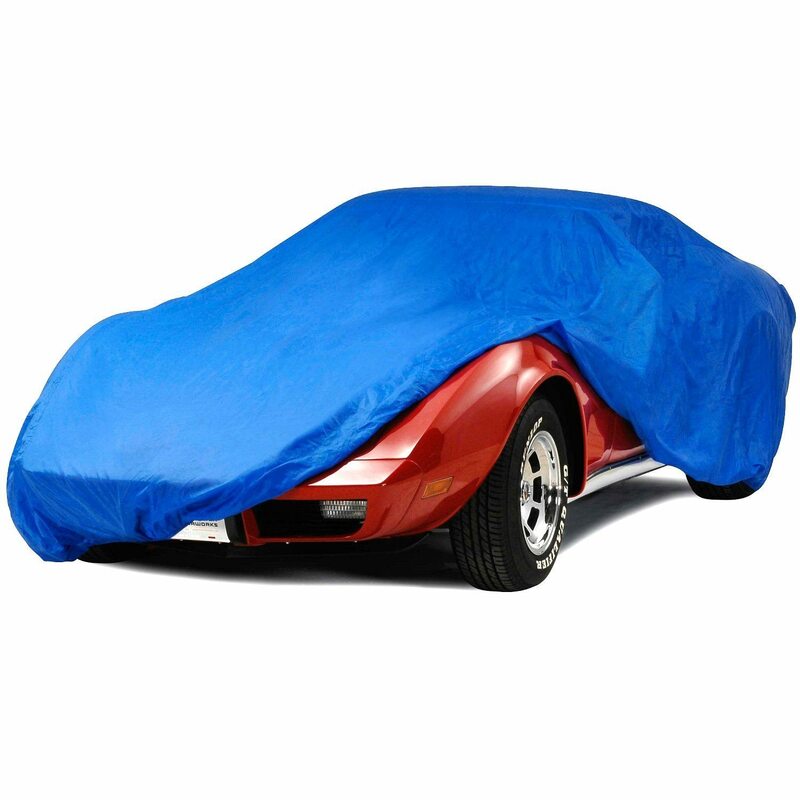 The Custom Fit C3 1968-1982 Chevy Corvette Car Cover is available for purchase on Amazon for just $159.95. 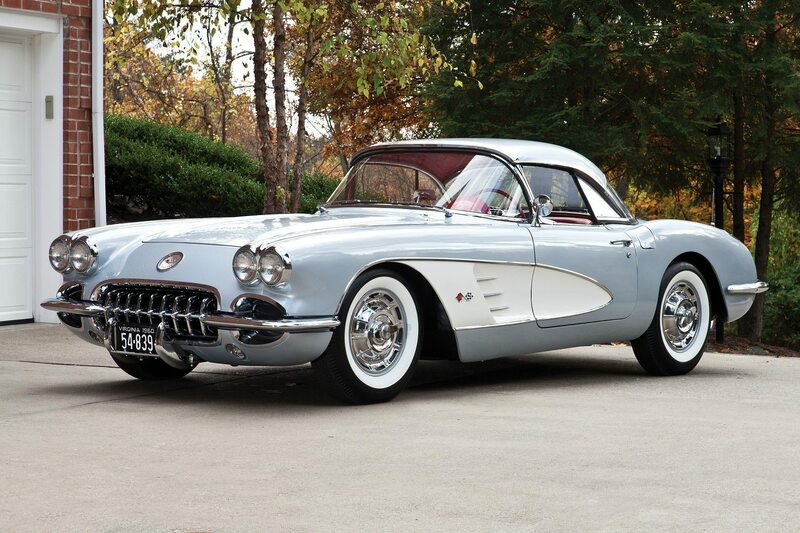 This semi-custom single layer Corvette blue car cover is not just made to fit the C3 Corvettes but all Corvette models as well. 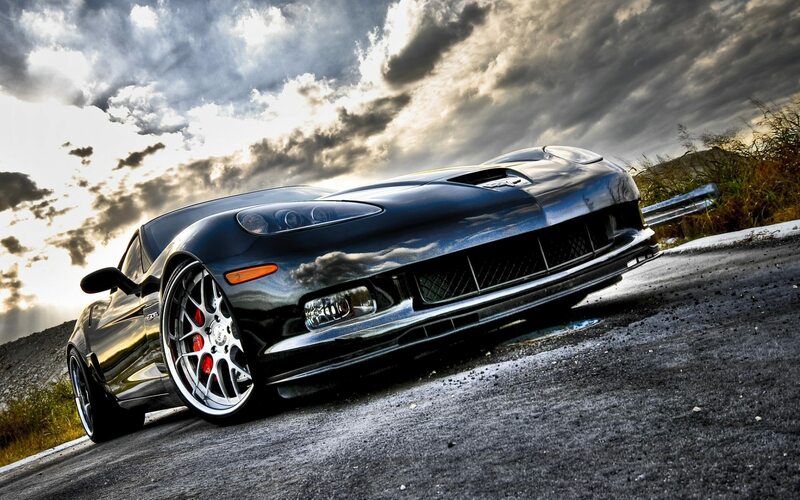 It is a good car cover for indoor use to protect your precious Corvette from dust. You can also use this car cover outdoors if you want to protect your car from too much heat from the sun. 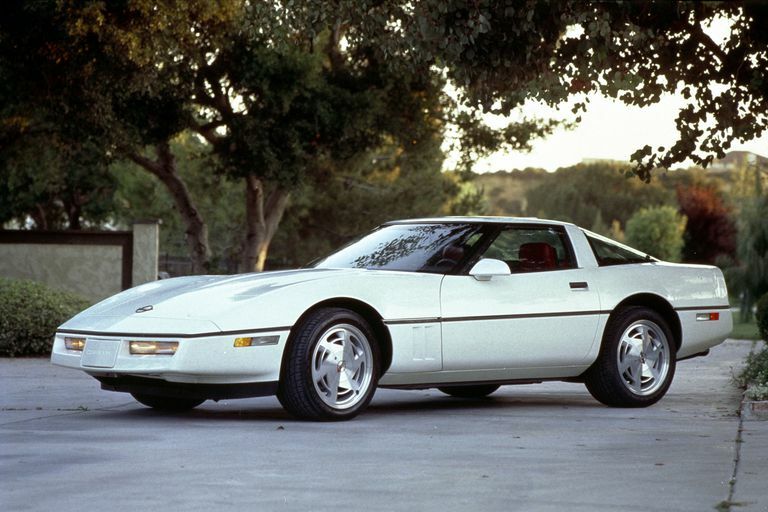 Fits not just C3 Corvettes but other models as well. 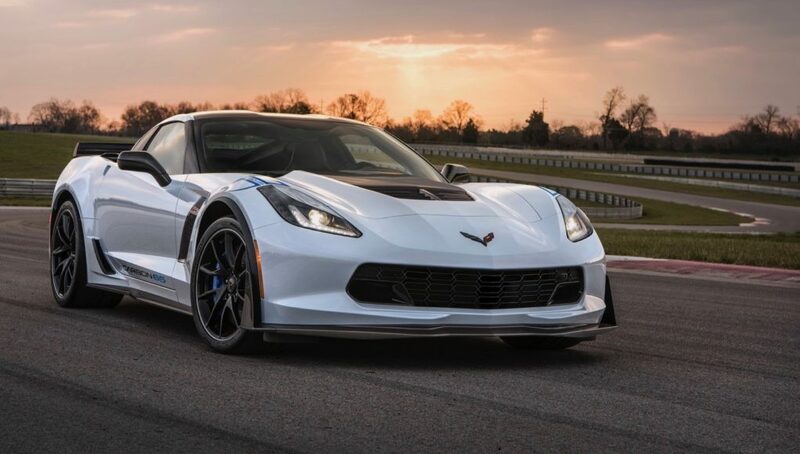 The C3 Corvette Semi Custom Blue Car Cover goes for $49.94 on Amazon right now. 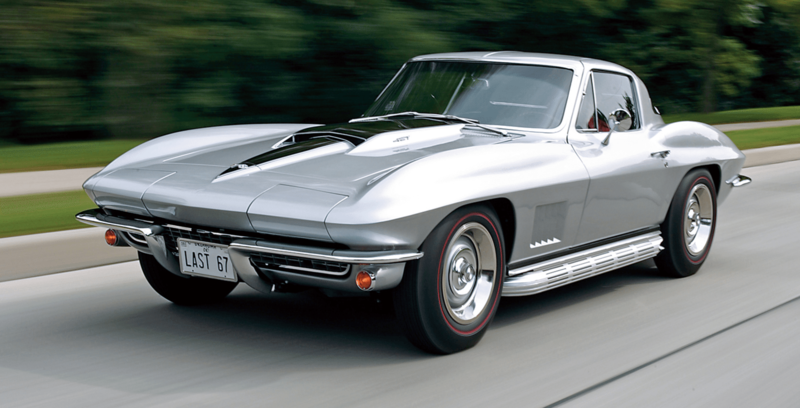 Tough outdoor protection but soft on the inside with fleece inner lining to protect your car’s finish, you can never go wrong when you get this C3 Corvette car cover. It fits really well with C3 models with room to breath underneath for better air circulation. 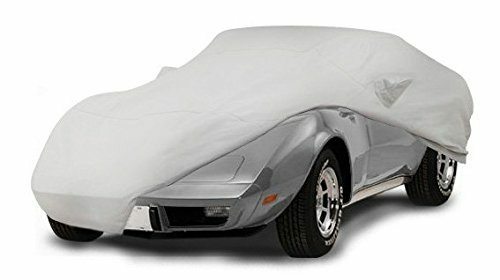 Get the Car Cover For Chevrolet Corvette Stingray (C3) 1968-1982 on Amazon right now for just $126.95. 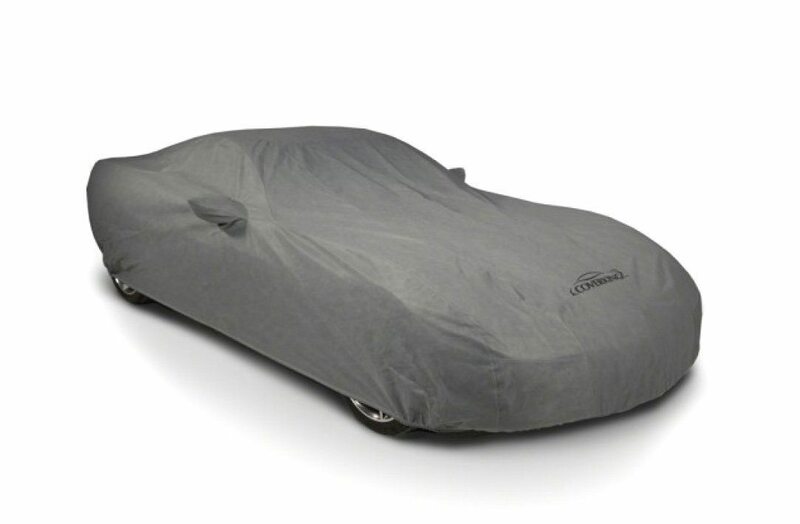 This specifically designed car cover composes of three layer, with each layer being treated with UV retardant to provide maximum protection against UV rays and radiation. 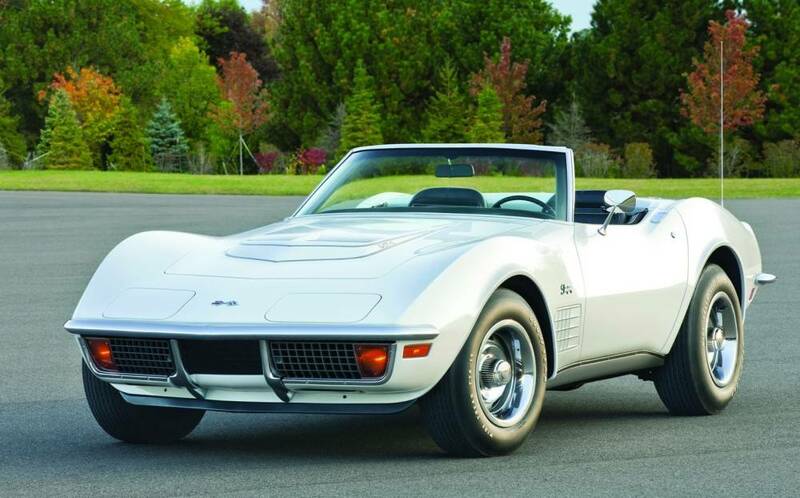 Get the 1968-1982 Corvette TriGuard Car Cover on Amazon right now for just $126.95.